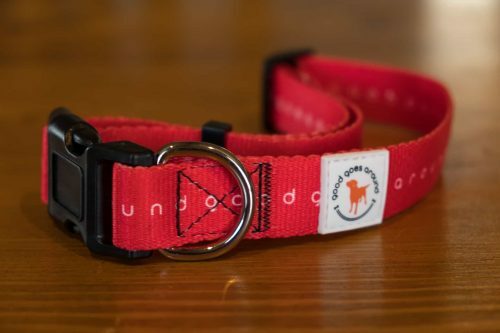 These collars are amazing and very high quality! I purchased two medium collars and two leashes for my dogs. 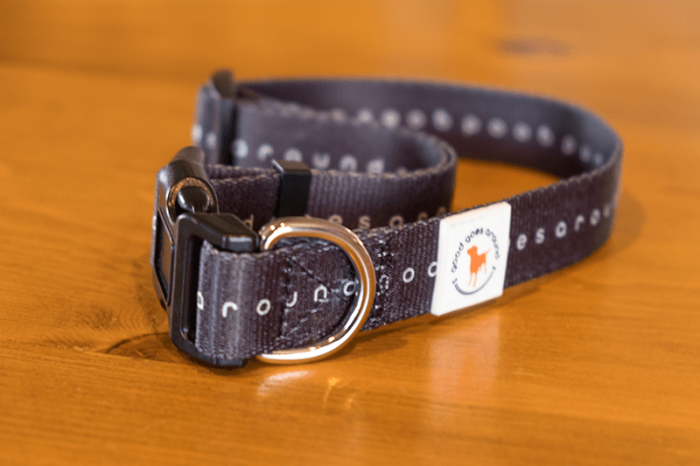 The leashes have a soft padded handle which help to protect my hands as my dogs like to pull occasionally on our walks! !